Is Operational Innovation not just another hype? How do Operations Executives deliver innovative operational value? 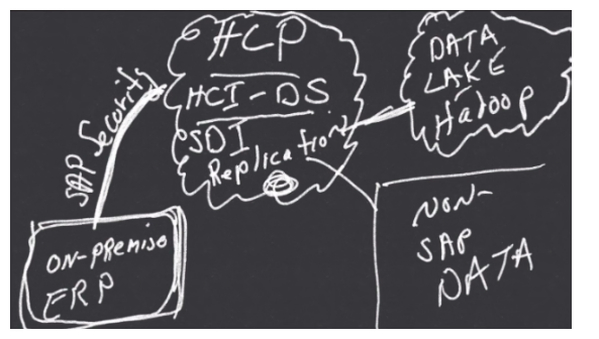 We have successfully implemented SAP across our business, but what next? Artificial Intelligence and Robotics in supply chain and operations, is this real in 2016? Introducing Operational Innovation to CONNECT your Global Functions! 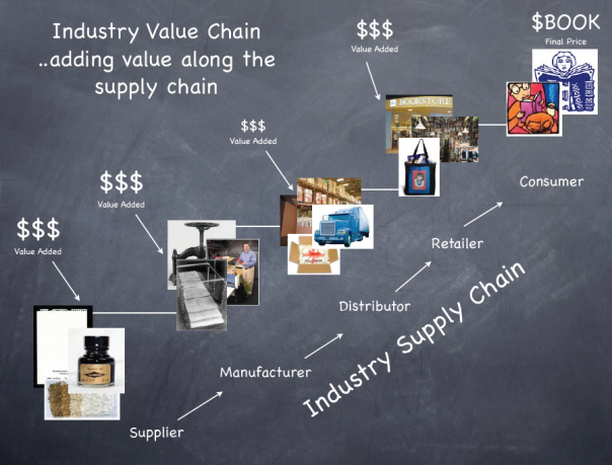 Transition your Supply Chain into Value Chain through Operation Innovation?